1 AZIMPUR NOCS Bank Asia BGB Gate BGB Gate No-01 Customers under Azimpur and Lalbag NOCS can recharge their meter from any organization/ vending station under these two NOCS. 10 LALBAG NOCS Brac Bank LALBAG NOCS 33/11KV Lalbag , Sub Islambag, Lalbag. 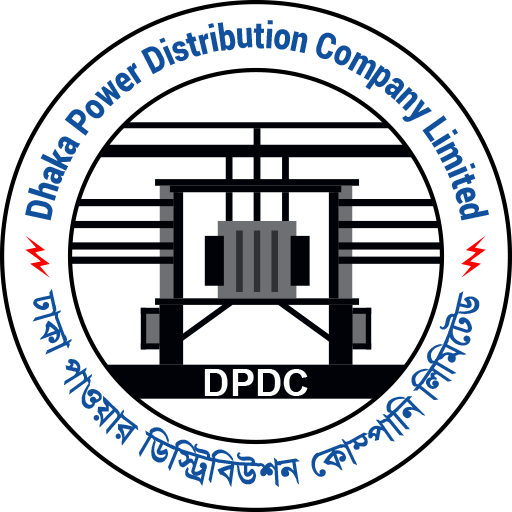 11 LALBAG NOCS Bangladesh Diesel Plant LALBAG NOCS 33/11KV Lalbag , Sub Islambag, Lalbag. 13 LALBAG NOCS Robi Service Center Star Tele Media 01840992077 33 Asgor Lane, Churi Hatta, Chakbazar, Dhaka. 14 BANGLABAZAR NOCS Piyal Telecom MyCash Agent 01944797792 33/34 Jonson Road, Roy Shaheb Bazar More, Dhaka Customers under these NOCS can recharge their meter from any organization/ vending station under these NOCS. 23 KAZLA NOCS White House Super Shop MyCash Agent 01816348320 Road: 2, House: 1, Principal Ershadullah Road, South Sekhdi, Dhaka. 27 KHILGAON NOCS Hexing Electricity Co. Khilgaon NOCS Taltala Jilpara, Khilgaon, Dhaka-1000. 33 KHILGAON NOCS Mahi Telecom MyCash Agent 01857775083 Shouth Gao, Shabuj Bag. 34 KHILGAON NOCS Dhaka water Tank Cleaner Service MyCash Agent 01931550366 144/2-B, Ahammodbag, Bashabo. 39 KHILGAON NOCS Jashim Telecom GP Service Center 01711178073 House-32. Block-C. Main Road. Banasree. Rampura. Dhaka. 44 MUGDAPARA NOCS Dhaka Bank Limited DBL (Nandi Para Branch) "Haji Mohammad Sadek Ali Mansion Union: Dakkhingaon, Thana-Khilgaon"
45 MUGDAPARA NOCS Bank Asia BAL (Basabo Branch) "Northern Siddique Point 87, East Bashabo, Dhaka Phone: 7218262-3"
52 MUGDAPARA NOCS Shijon Telecom MyCash Agent 01818434153 1/9,-C, Kodomtola, Bahsavo. 53 MUGDAPARA NOCS New Sim Park MyCash Agent 01617577500 79, north Mugdapara. 55 MUGDAPARA NOCS Rupom Telecom MyCash Agent 01911932279 4, South Gao, Nondi para. 60 MUGDAPARA NOCS Al-Arafah Islami Bank AAIB, Manda Branch 96, North Manda, Sabujbag, Dhaka-1214. 63 MUGDAPARA NOCS Prime Bank Limited Prime BL, Basabo Branch Shapnil (2nd & 3rd Floor), 60-61 South Bashabo, Dhaka. 69 RAJARBAG NOCS Hexing Electricity Co. Rajarbag NOCS 412, Gulbag, Dhaka. 72 RAJARBAG NOCS Premier Bank Limited PRBL, Kakrail Branch-DPDC Office 7 New Eskaton Road, Gausnager, Dhaka-1000. 74 Rajarbagh NOCS F.R Telecom MyCash Agent 01842557654 32, Naya Paltan Fakirapool, Dhaka. 76 Rajarbagh NOCS A B C Telecom MyCash Agent 01860872883 Rajar Bag kalibari. 80 SATMASJID NOCS Ema Trade International MyCash Agent 01992021806 247/15 Mayer villa, Choitar Bari, Zafrabaad, Mohammadpur, Dhaka. 85 SATMASJID NOCS Dutch-Bangla Bank DBBL, Mohammadpur Branch Holding no: 75/c, Block-D, Asad Avenue, Mohammadpur, Dhaka. 86 SATMASJID NOCS National Bank Limited NBL, Mohammadpur Branch Plot no.-9,Block ? C, Tajmohal road, Mohammadpur,Dhaka. 88 Satmosjid NOCS Janata Housing MyCash Agent 01821254815 Shop-18, Metro Main Gate, Bosila. 89 Satmosjid NOCS Abong Library MyCash Agent 01816145023 6/11, Krishi Market, Mohammadpur. 99 SHAMOLY NOCS Shimul General store MyCash Agent 01930842237 Road,11, PC culture Housing, Mohammadpur Dhaka. 100 SHAMOLY NOCS Friends International MyCash Agent 01856913604 H-132/B, Haque Shaheber Garage More, Shamoli. 101 SHAMOLY NOCS Social Islami Bank SIBL, KADERIA MADRASA 20/15, Tajmohal Road, Block-C, Word: 29, Thana: Mohammadpur, Dist. 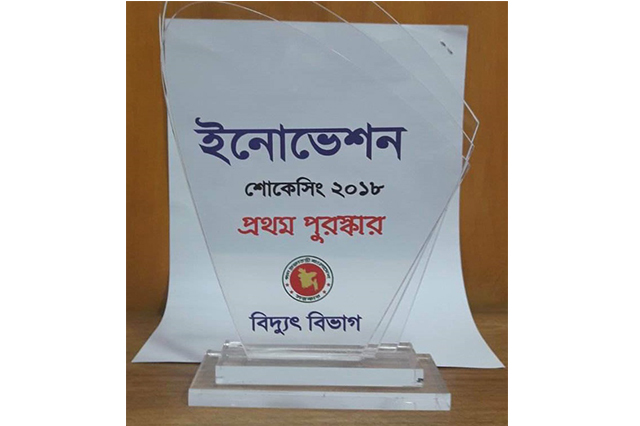 : Dhaka 1207. 103 SHAMOLY NOCS One Bank One Bank Ltd. Shampa Super Market(1st floor),6/7, Adarsha Chayaneer,Ring Road, Shamoli,Dhaka. 104 SHAMOLY NOCS Mercantile Bank MBL, Ring Road, Shamoly Choice A. J. Golden Tower, 2/1, Ring Road, Shyamoli, Dhaka-1207. 106 SHAMOLY NOCS DPDC Own DPDC By Shamoly NOCS 8/2 Lalmatia, Block-A, Dhaka-1207. 107 SHERE-B-NAGAR NOCS Bangladesh Commerce Bank BCBL, Green Road Branch 75,Greenroad(Ist foor),Hossain Tower,Farmgate,Dhaka. 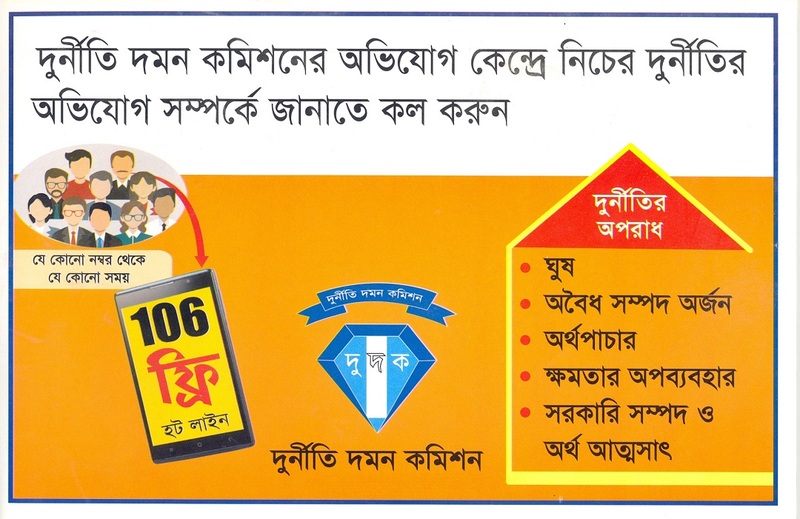 109 SHERE-B-NAGAR NOCS DPDC Own DPDC By SHERE-B-NAGAR NOCS 22, Manik Mia Avenue, Cha Bhaban, Ser-e-Banglanager, Dhaka-1207. 114 SHERE-B-NAGAR NOCS Raza Electronics MyCash Agent 01833642230 556, Shaheenbag, Tejgaon , Dhaka. 128 SWAMIBAG NOCS Mayer dowa Enterprise MyCash Agent 01922800369 47, Dayagonj, Bazar. 129 SWAMIBAG NOCS Hasan confectionary MyCash Agent 01956944810 75/1, Shagufta Road, Narinda. 130 SWAMIBAG NOCS Ma Enterprise MyCash Agent 01912036651 22/1, Shamibag. 131 SWAMIBAG NOCS Mobile Zone GP Service Center 01771081019 48/1. R.K. Mission Road. Dhaka-1203. 132 SWAMIBAG NOCS Meherban Telecome Center GP Service Center 01777525909 12. Distilary Road. Gandaria. Sutrapur. Dhaka. 138 Tejgaon NOCS Rubel Enterprise	 MyCash Agent 01841118119 22-6 A Middle Kunipara, Tejgoan, Dhaka. 145 TEJGAON NOCS Hexing Electricity Co. Tejgaon NOCS 90, Sahid Tajuddin Sarani, Tajgaon, Dhaka.